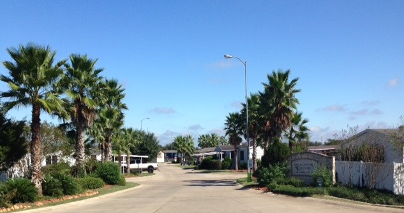 Make yourself at home in our family-owned-and-operated manufactured home community in Sealy, TX. 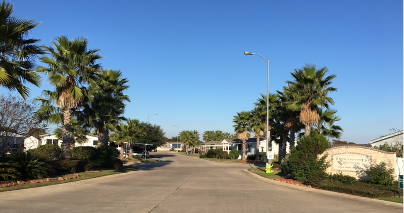 Built in 2001 and considered one of the best communities in the state, Briarwood Estates is located just minutes away from the top-rated Sealy, Texas, school district, hospitals, banks, churches, grocery stores, and shopping centers. 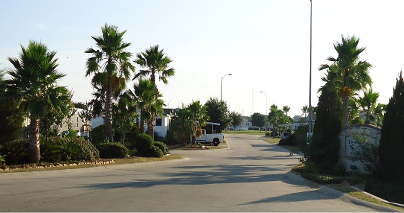 We are nestled in a quiet, country setting west of Houston and Katy on a property with beautiful landscaping, mature trees, shrubs, and flowers, as well as concrete streets, lighting, signage, and utilities. You will enjoy amenities such as our pool, basketball court, and cable TV. Professional on-site management and maintenance is available, and the Sealy School District buses pick up and drop off your children right into our Community! Whether you are interested in purchasing a mobile home, renting a lot, or parking your recreational vehicle, we look forward to having you come and live with us. For more information about our Community, purchasing a home, renting a lot, or parking your RV in our Community, please complete and submit this email contact form.